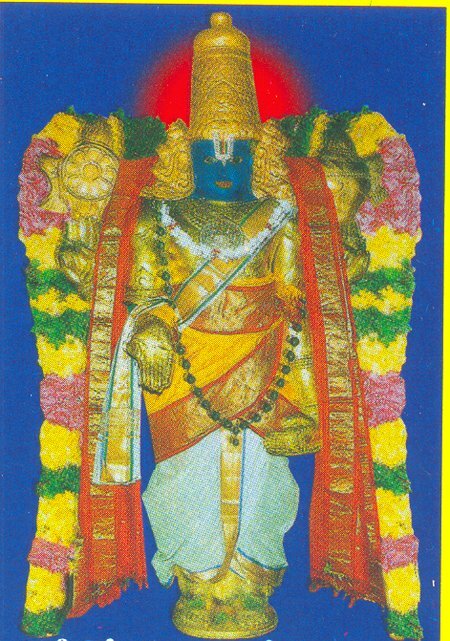 Sri Nindra Narayana Perumal Temple is one of the most famous Hindu temples dedicated to Lord Vishnu. It is located in Thiruthankaal Virudhunagar district of Tamilnadu. 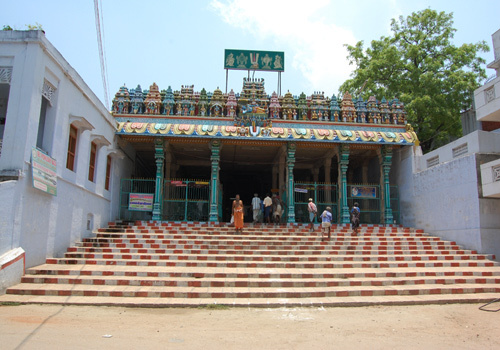 The temple is classified as "Divya Desams". It is the 48th among the 108 DivyadesasLord Nindra Narayana is the main deity of this temple. The Lord is also known as Deiveega Vasudevan and Thiruthangalappan. Goddess of this temple is also known as Sengamala Thayar. 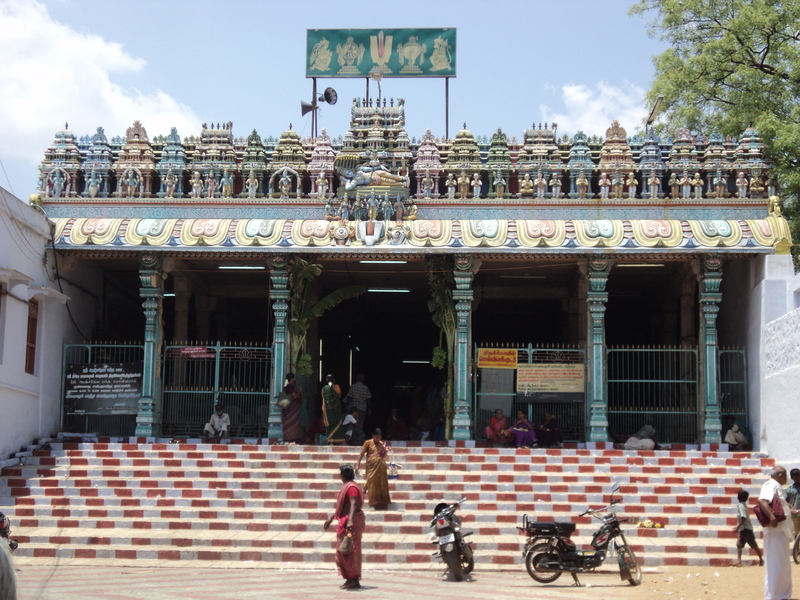 People from all around the world visit Nindra Narayana Perumal temple to get relief from their sufferings. Some of the most common boon sought from Lord Narayana are marriage, children, education, wisdom, family prosperity, development in agriculture. This sthala perumal, travels like a cool breeze into the hearts of his bhaktas and takes out their sorrow and there by making them happy. Since, the perumal has the character (Thanmai) of the cool breeze and air, this sthalam is called as "Thiruthankaal". The Moolavar, Nindra Narayanan is found in Nindra Kolam and towards his right side, separate sannadhis for periya pirattiyaar who is called as "Anna Nayaki".Neela devi also named as "Aanandha Nayaki" and towards the Moolavar's left side is Bhoomi Pirattiyaar, also named as "Amirutha Nayaki" and Jambhavathi are found and giving their dharshan to the bhaktas. The one more feature of this sthalam is the Garudan. Garudalwar is found along with the snake in his left hand and Amudha Kalasam in his right hand giving his seva and other two hands are folded and he found along with 4 hands. Another speciality is the Thaayar is found in standing posture facing her thirumugam along East direction. In all the sthalams, the thaayar is found only in sitting position, but only in this sthalam, she is found in standing position, which is said to be one of the speicality of this temple. Tiruvellukai -Sri Azhagiya Singar P..
Thiru Kaaragam - Sri Karunakara Per..
Thiru Kaaragam - Sri Karunakara Perumal Temple,Kan..